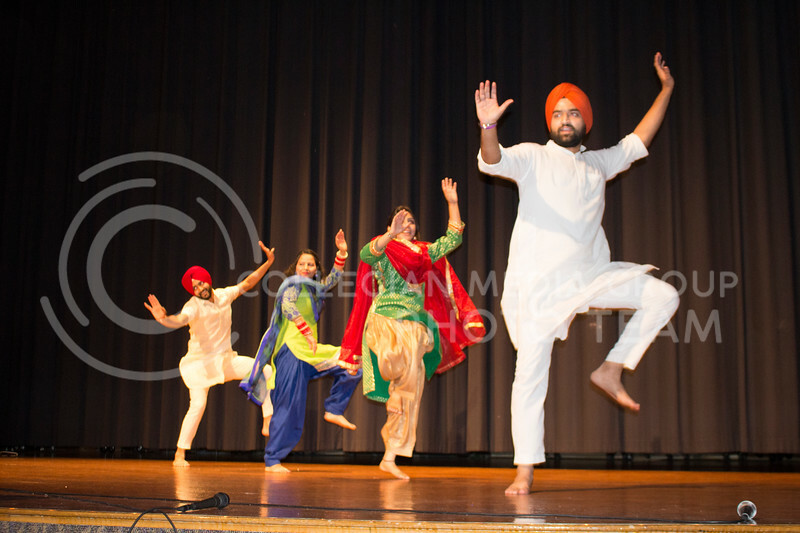 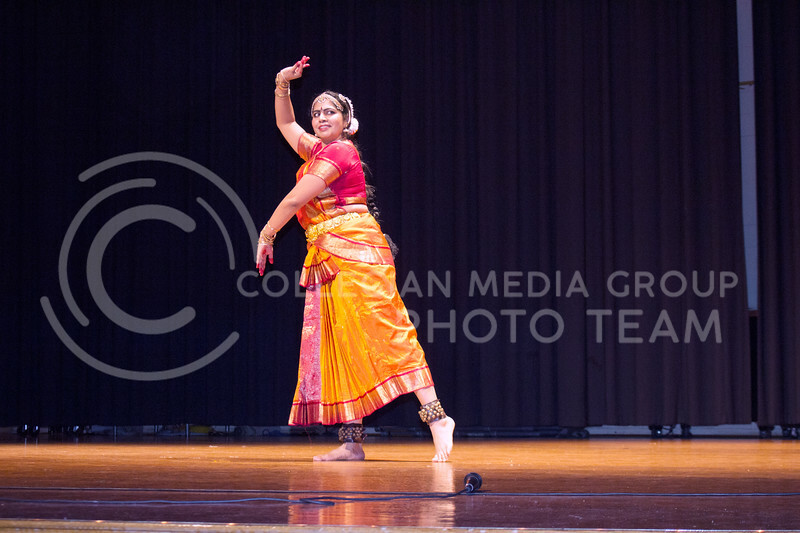 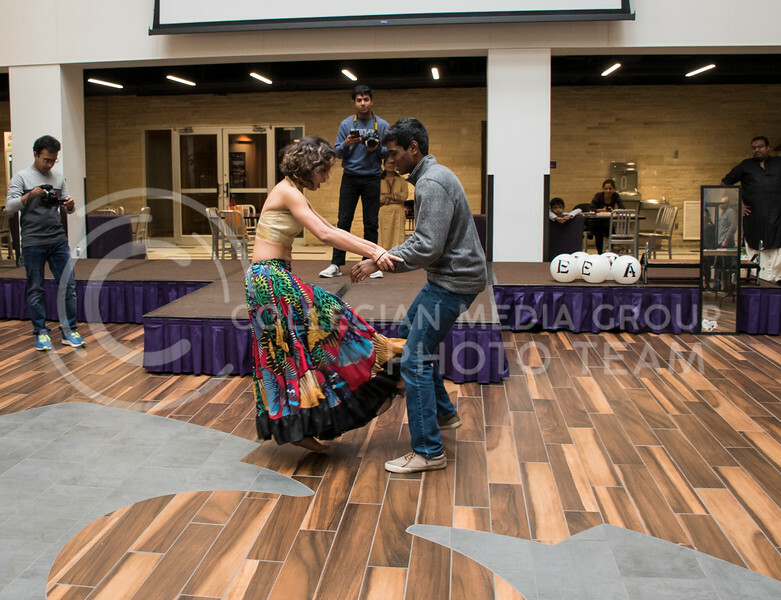 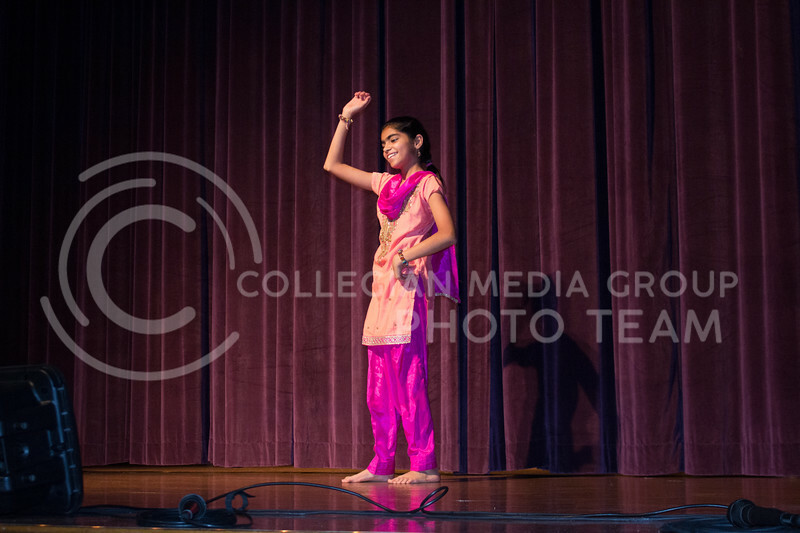 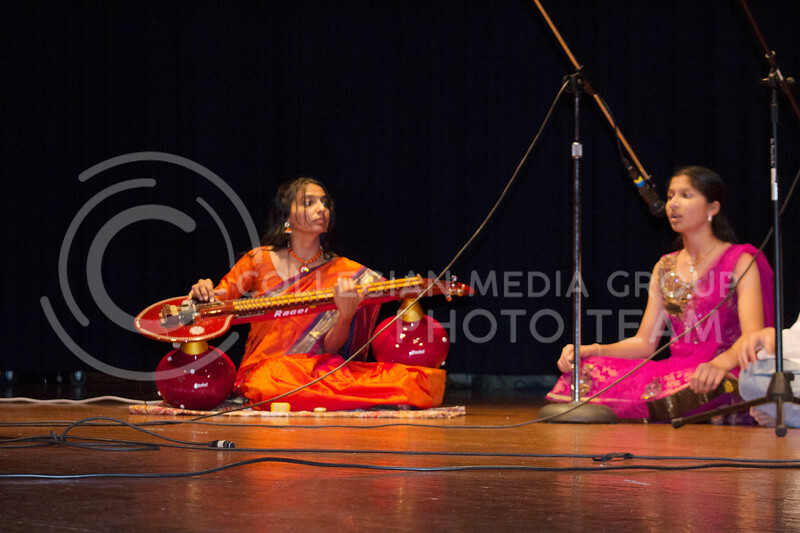 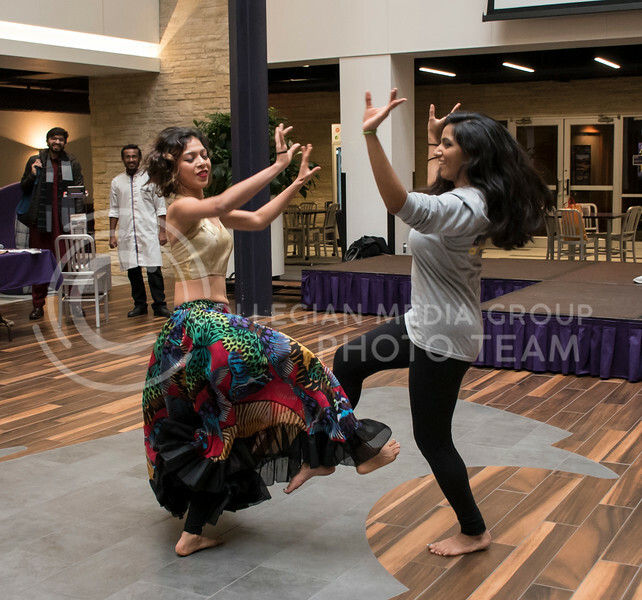 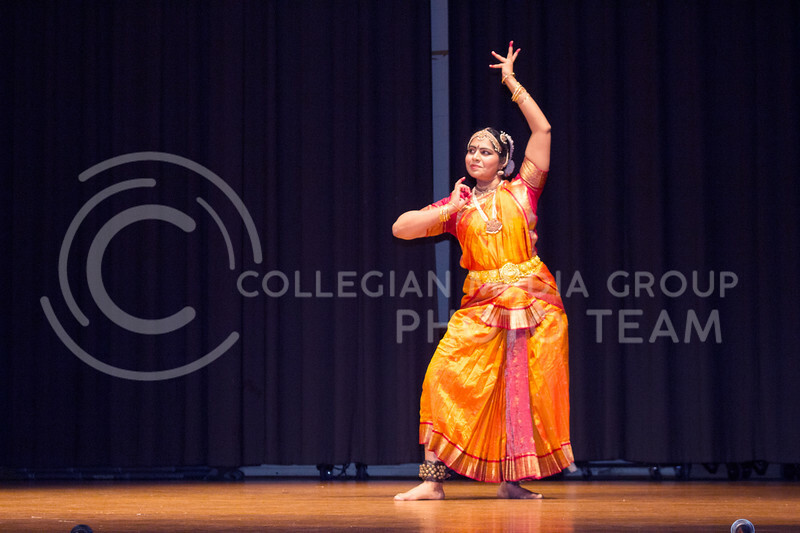 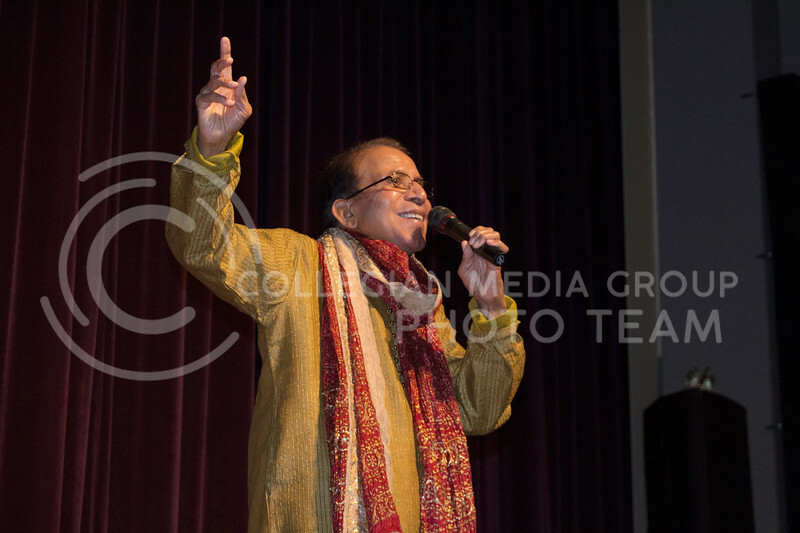 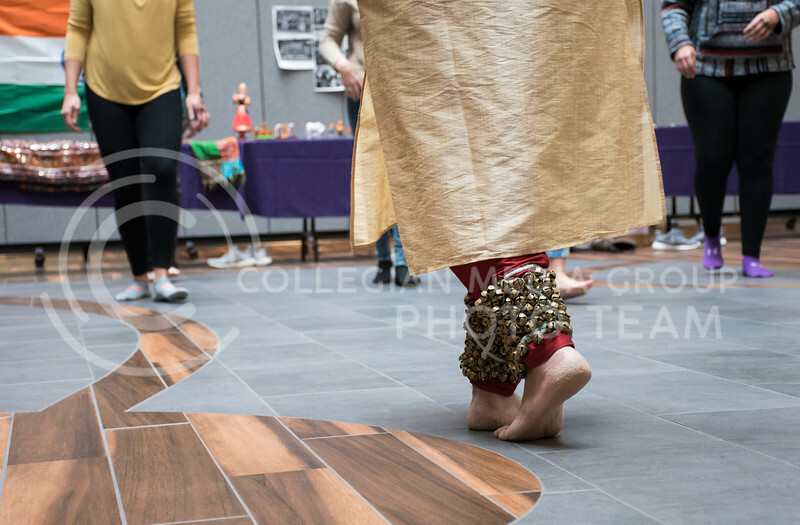 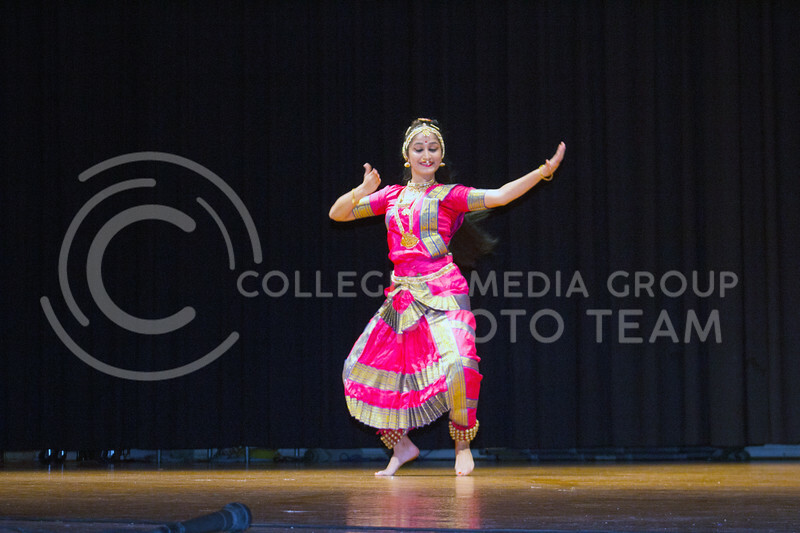 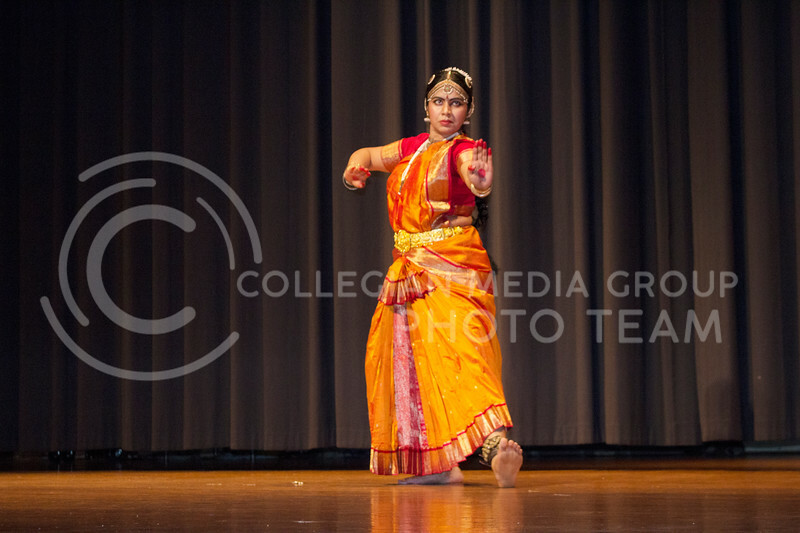 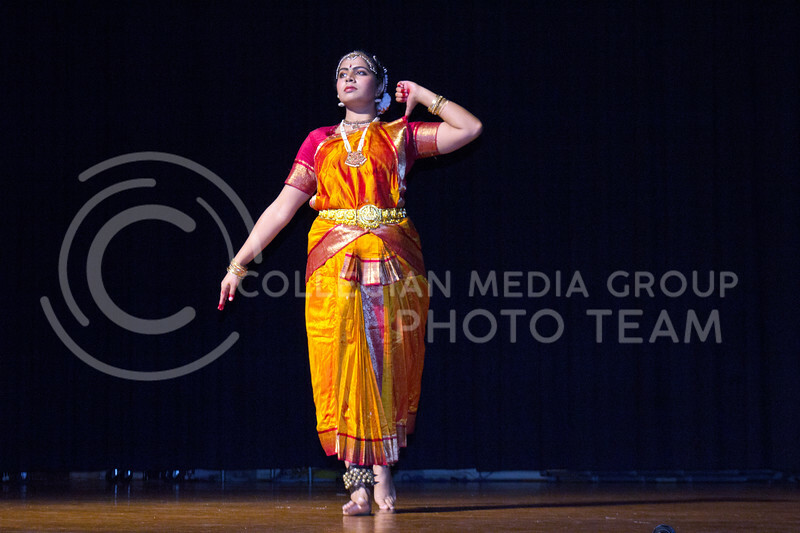 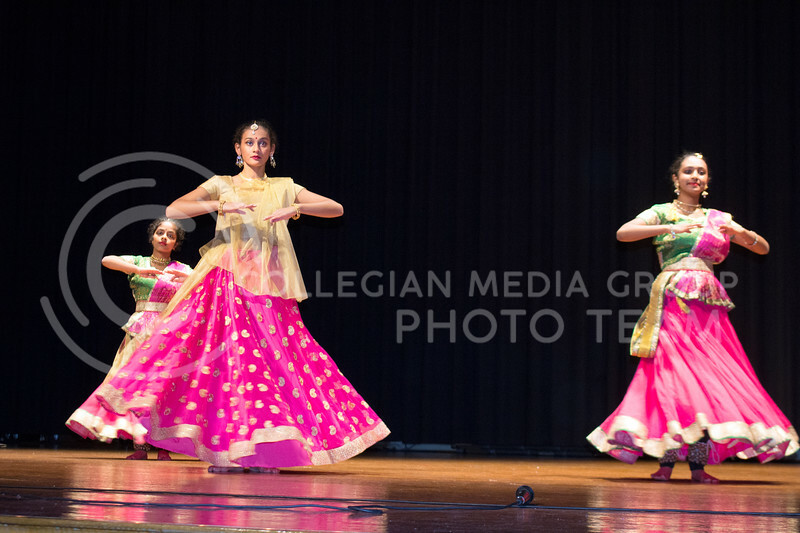 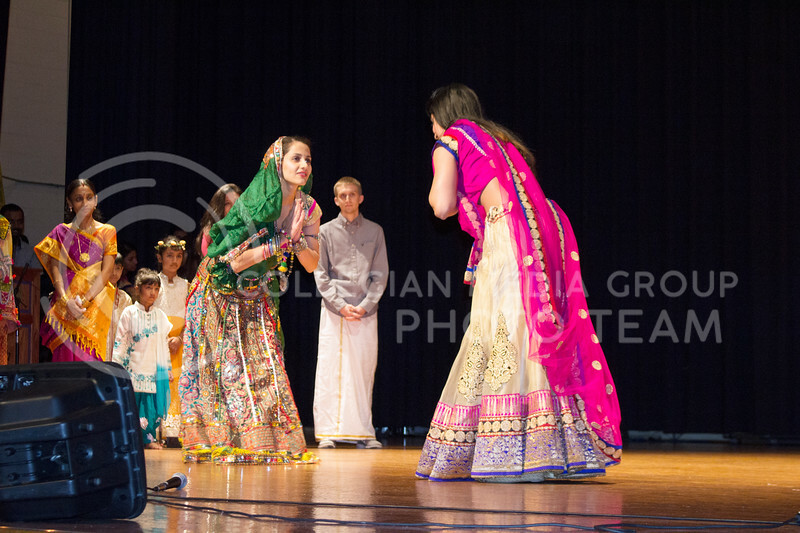 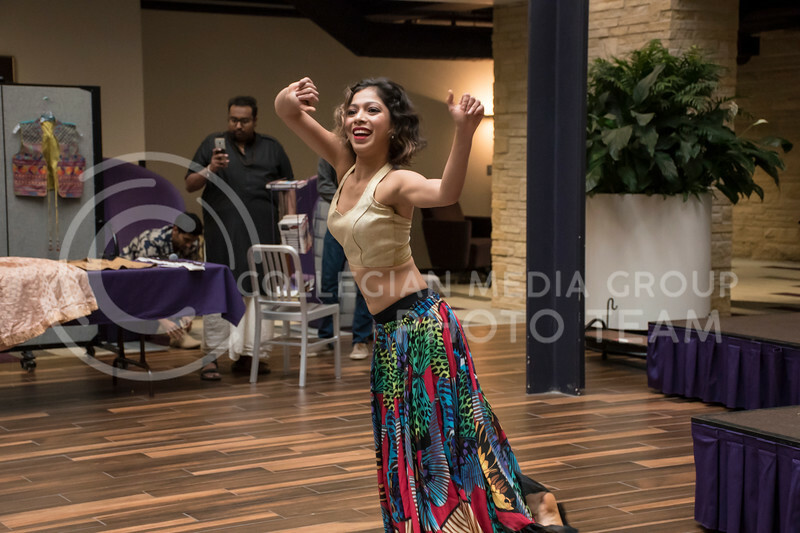 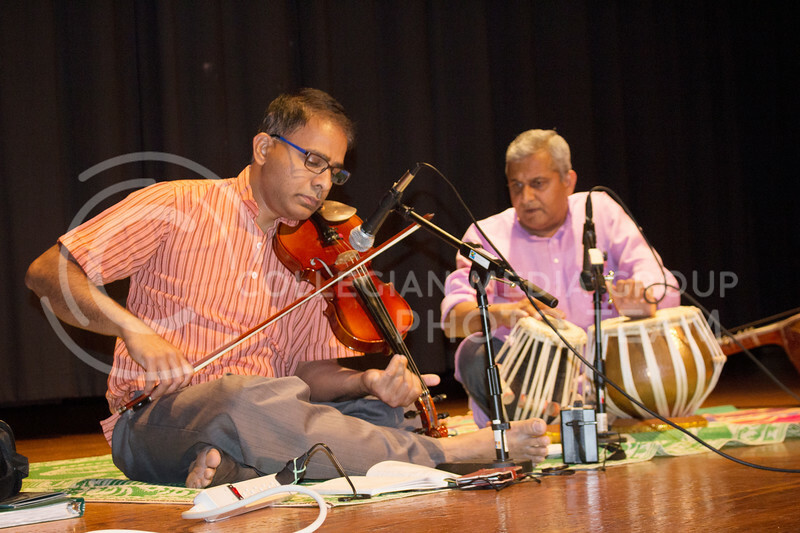 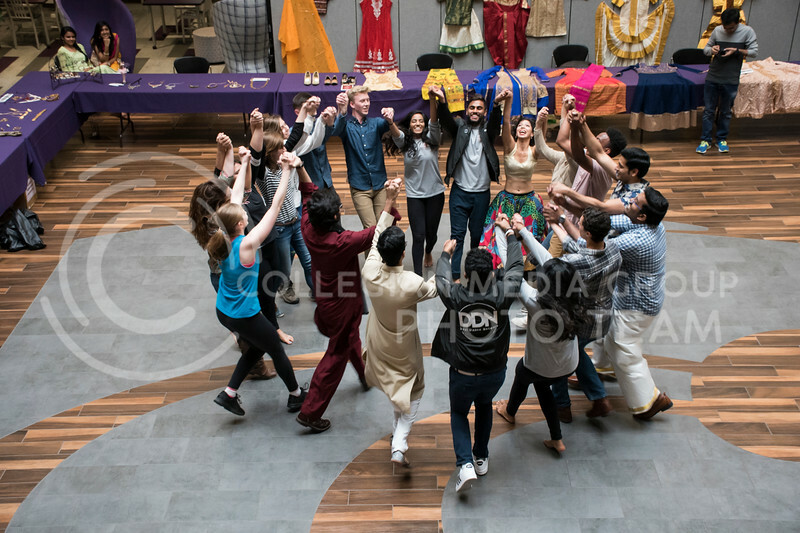 Swarali Karulkar leads an India Dance at Sanskriti, organized by the Indian Students Association at the Kansas State Student Union in Manhattan, KS, on Nov. 4, 2017. 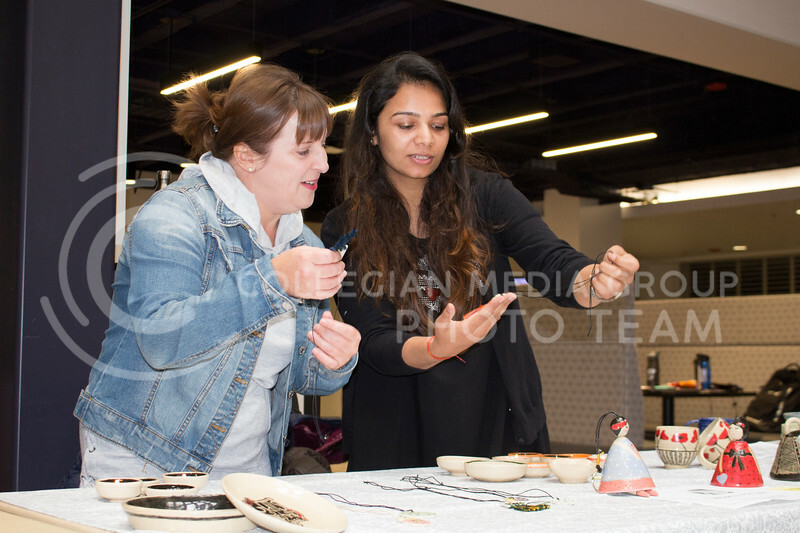 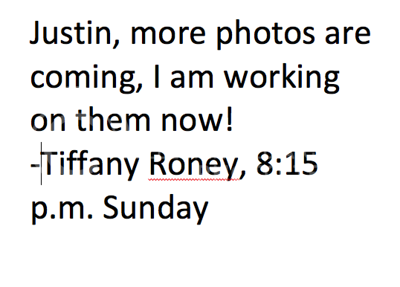 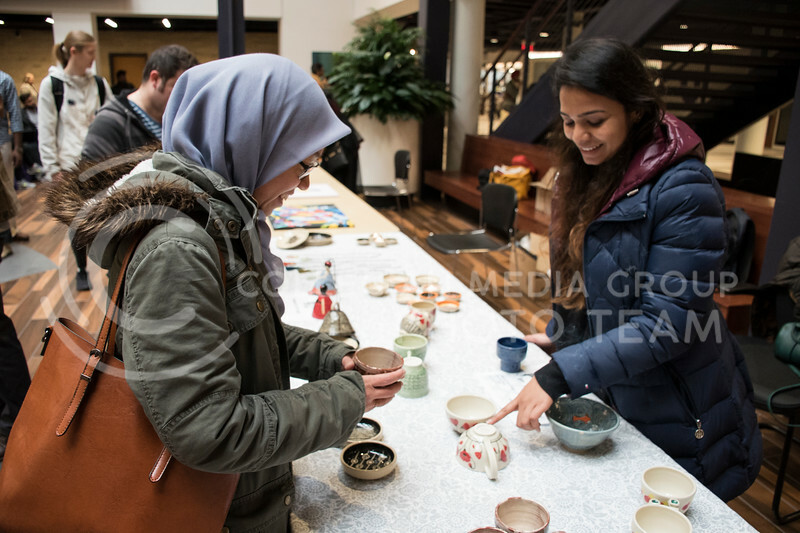 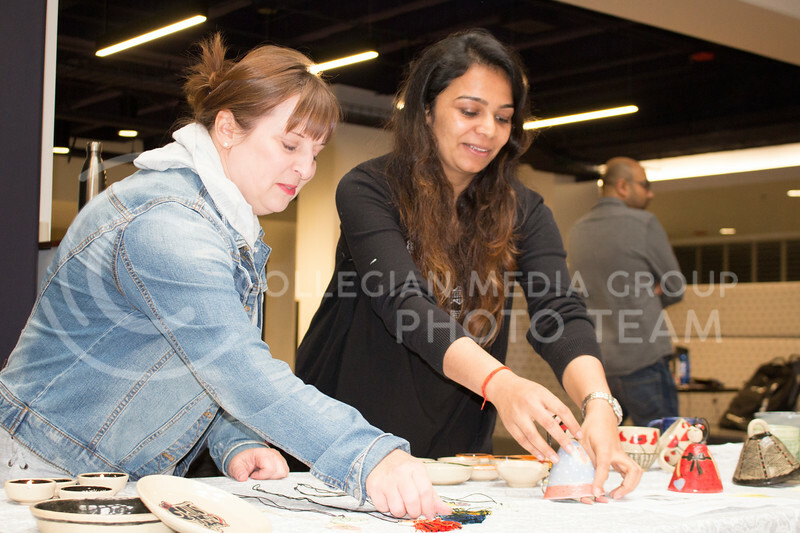 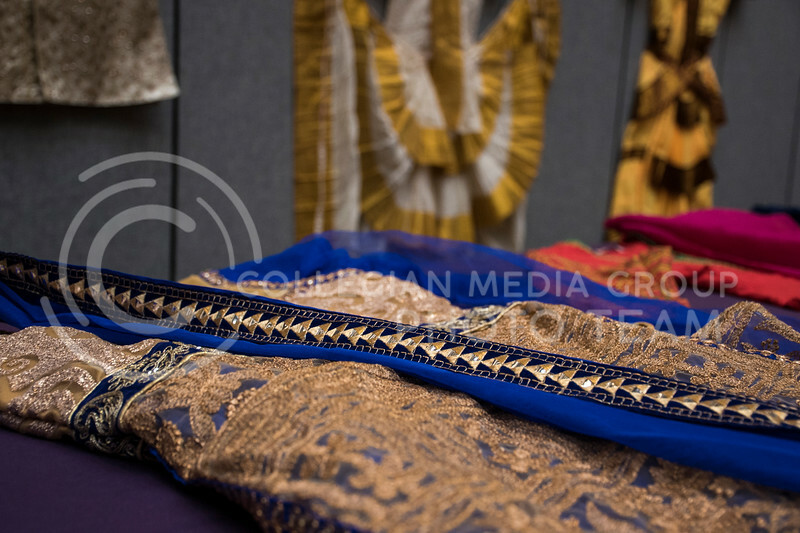 (Olivia Bergmeier | Collegian Media Group). 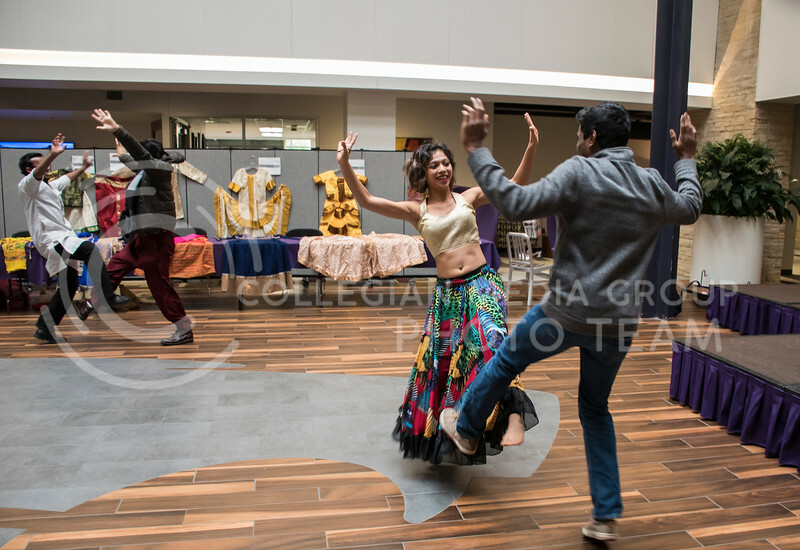 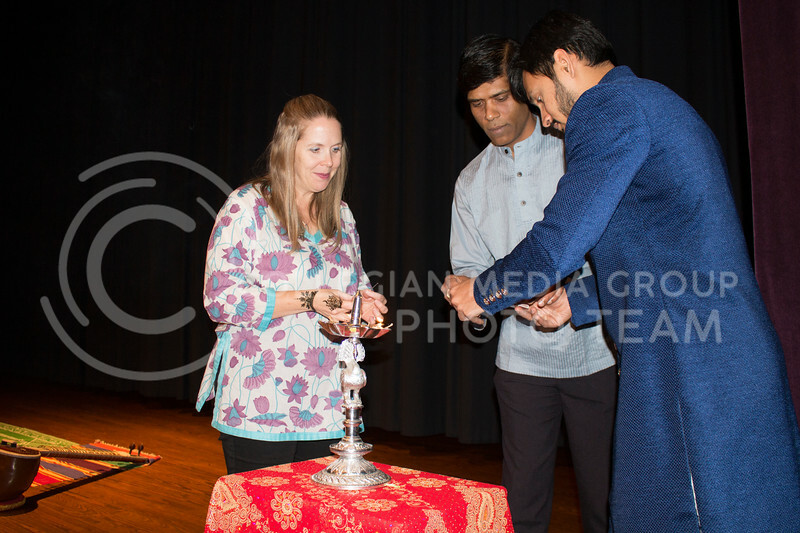 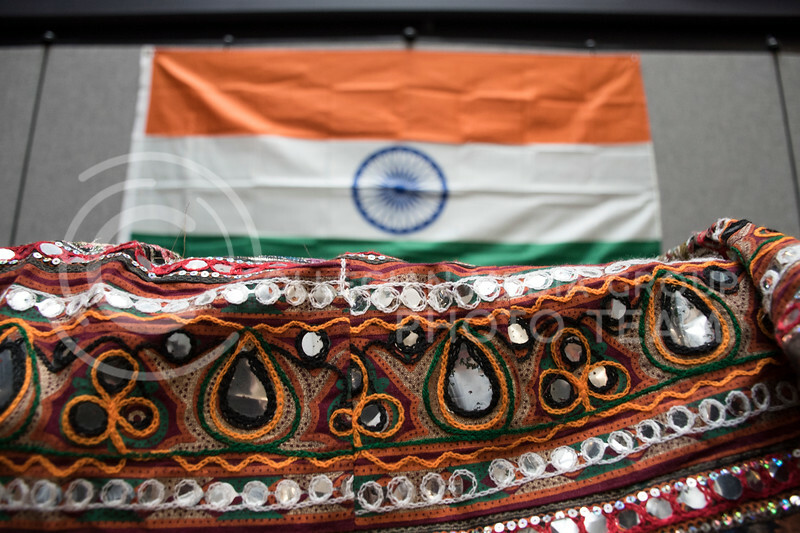 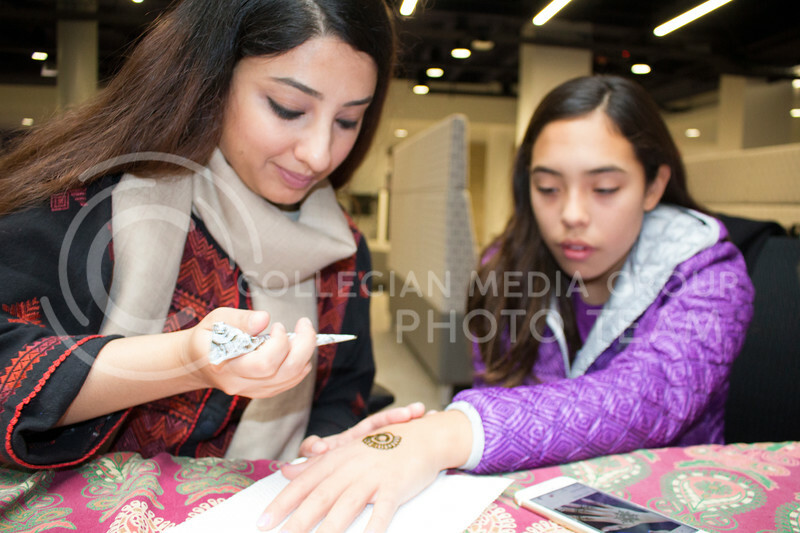 Swarali Karulkar leads an Indian Dance Workshop at Sanskriti, organized by the Indian Students Association in the Kansas State Student Union in Manhattan, KS, on Nov. 4, 2017.